Home » Blogs Page » Featured, Picozzi Rock Gossip » Beavis and Butthead were right? Beavis and Butthead were right? 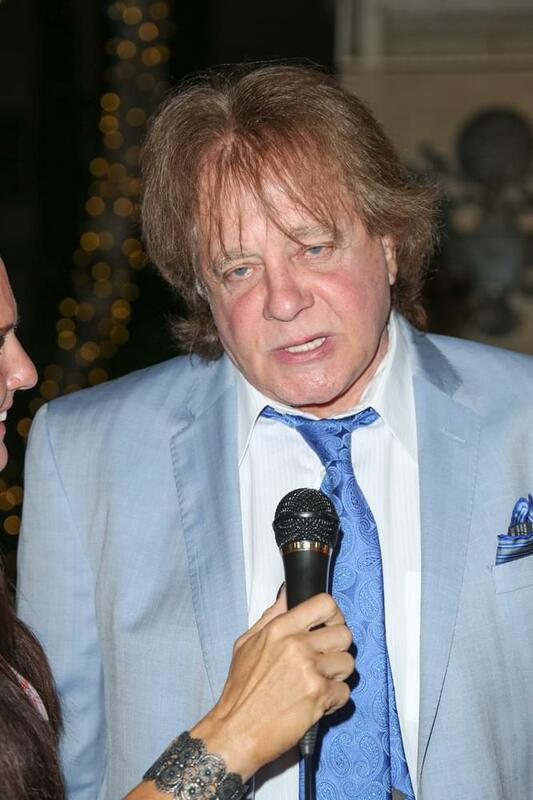 40 years ago today (July 6th, 1978) was long cited as the date former New York City policemen Eddie Mahoney had his name legally changed to Eddie Money. But according to Eddie, he never went through with it. He kept his stage name unofficial out of respect for his father — who, like him, was a New York City police officer. He also says that Apollonia, made famous by Prince was not a good dancer. She was in his “Shakin’” video.